This encyclopedia entry surveys the beliefs of Muslims, presenting them not as a set of agreed-upon doctrines but as an ongoing argument over seven main topics: God, creation, humanity, prophethood, ethics, salvation, and the Muslim community. David R. Vishanoff. “Religious Beliefs.” In The Oxford Encyclopedia of Islam and Politics, ed. 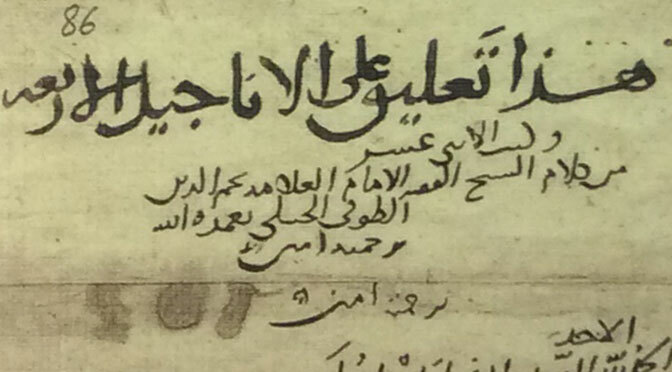 Emad El‑Din Shahin, vol. 2, 321–337. Oxford: Oxford University Press, 2014. I find it useful as an introductory reading for my class on Islamic Theology. Unfortunately, it was written “for hire” for OUP, and cannot be made available here. 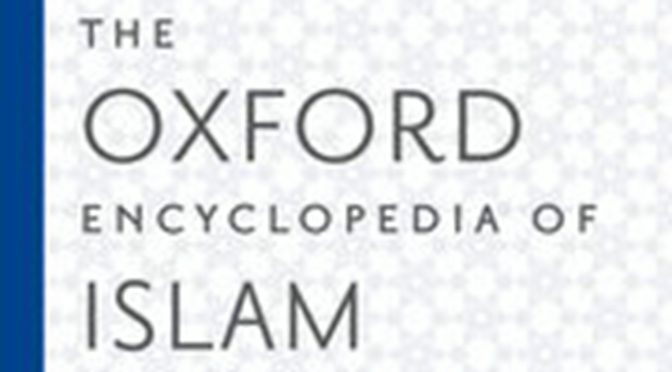 It is accessible in the printed encyclopedia and at this link in Oxford Islamic Studies Online. Here is my review of a fascinating Muslim commentary on the Bible, edited and translated by Lejla Demiri. David R. Vishanoff. Review of Lejla Demiri, Muslim Exegesis of the Bible in Medieval Cairo: Najm al-Din al-Tufi’s (d. 716/1316) Commentary on the Christian Scriptures (Leiden: Brill, 2013). Islam and Christian-Muslim Relations 25.1 (2014): 138–139.